Approx. 3,460 - 3,760 sq.ft. 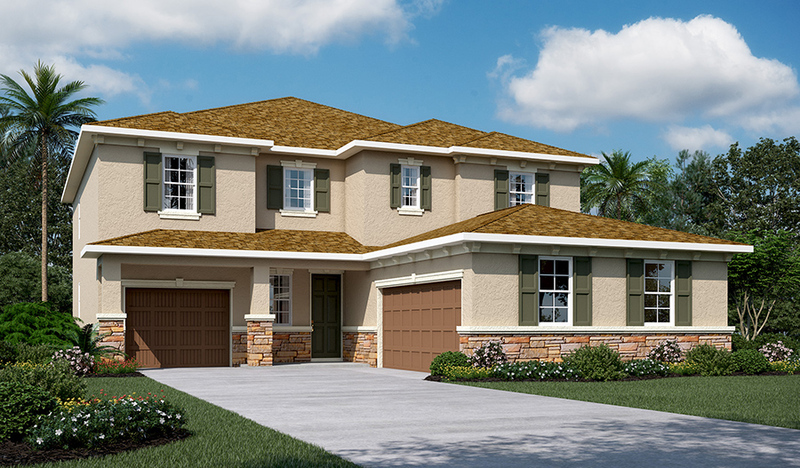 The inviting Tate plan offers an attractive covered porch, a private study and a formal dining room. 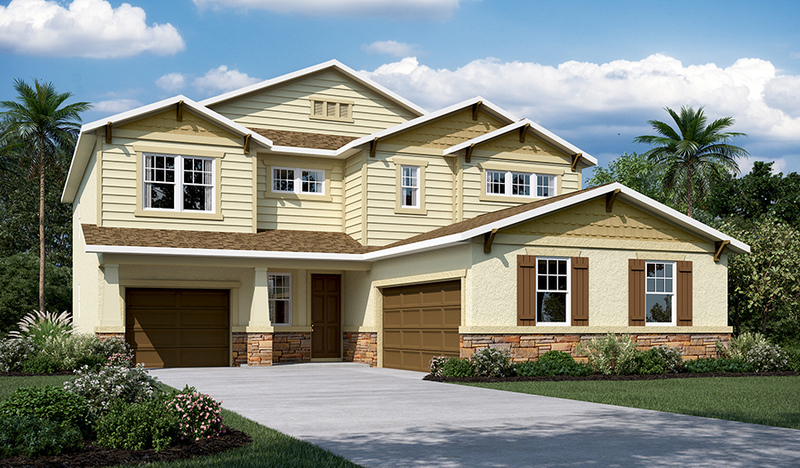 You'll also love the convenience of the walk-in pantry and mudroom off the open kitchen and great room. The second, single-car garage may be optioned as flex space or a sixth bedroom with a bath. A large master suite, loft and additional luxurious bedrooms are located upstairs.